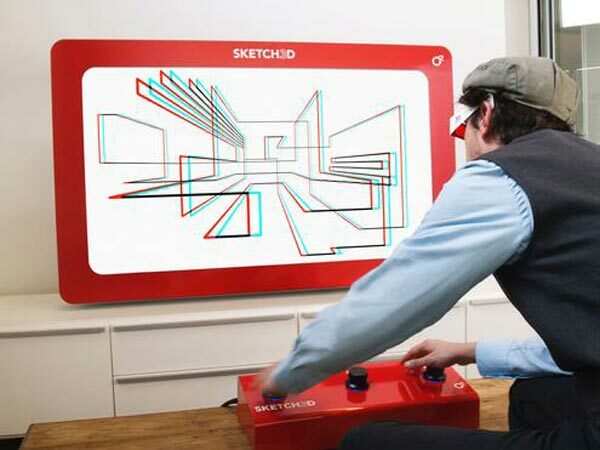 Every fancied having a go on a giant Etch-a-Sketch? Then check out Sketch 3D, which was created by O2 Creative Solutions. It was made using a Pico-Itx single board computer and is based around an Intel Atom processor, and it uses three dials to draw the images in 3D. It uses two applications over a Pico-ITX x86 SBC, a Windows Embedded Standard device. The application essentially uses two software 3D “cameras ” that simulate the human eyes. 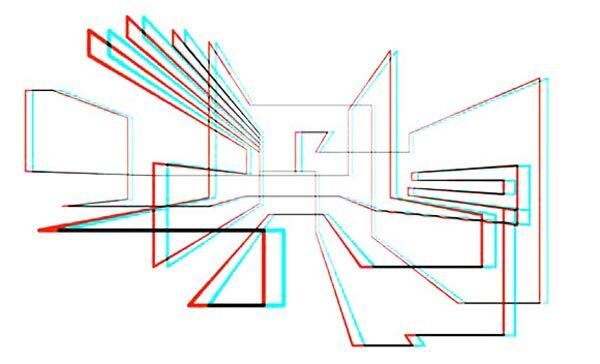 These two cameras then output graphics using an anaglyphic (Red / Cyan) multiply effect thus creating the illusion of the drawing being truly three dimensional.